From Research to Manuscript, written in simple, straightforward language, explains how to understand and summarize a research project. 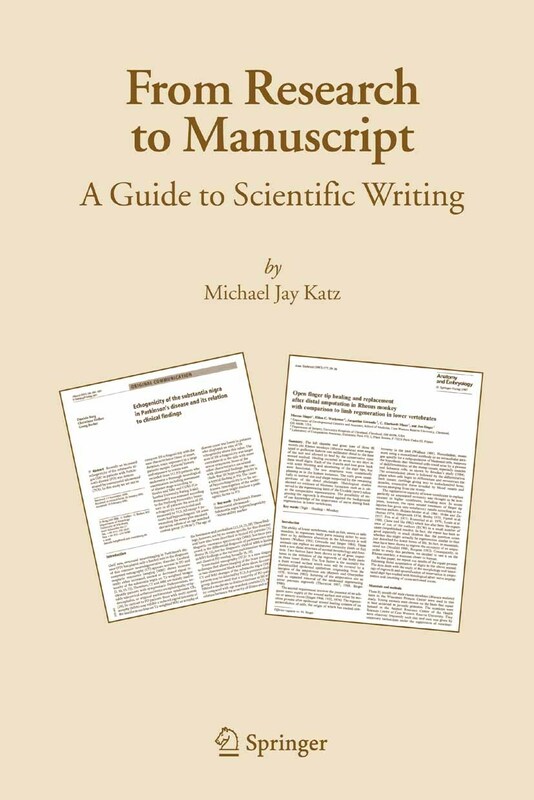 It is a writing guide that goes beyond grammar and bibliographic formats, by demonstrating in detail how to compose the sections of a scientific paper. This book takes you from the data on your desk and leads you through the drafts and rewrites needed to build a thorough, clear science article. At each step, the book describes not only what to do but why and how. It discusses why each section of a science paper requires its particular form of information, and it shows how to put your data and your arguments into that form. 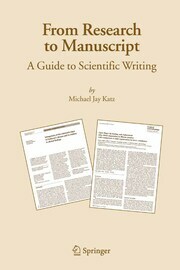 Importantly, this writing manual recognizes that experiments in different disciplines need different presentations, and it is illustrated with examples from well-written papers on a wide variety of scientific subjects.As a textbook or as an individual tutorial, From Research to Manuscript belongs in the library of every serious science writer and editor.